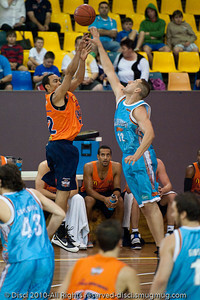 Gold Coast Blaze v Cairns Taipans NBL pre-season basketball. Photographed by Des Thureson. 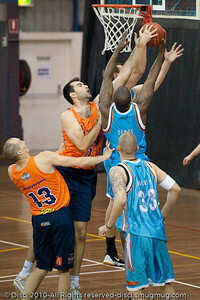 Trial game at Carrara Stadium, 18 September 2010. 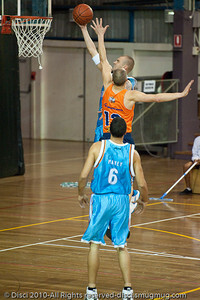 The Gold Coast's Bennett Davison jumps against The Cairns Taipans' recruit Alex Loughton - Gold Coast Blaze v Cairns Taipans pre-season NBL basketball game, Saturday 18 September 2010, Carrara, Gold Coast, Australia. 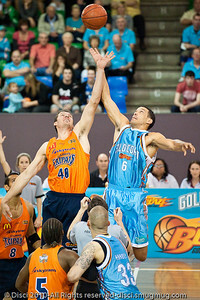 Anthony Petrie gets a hand to Alex Loughton's shot - Gold Coast Blaze v Cairns Taipans pre-season NBL basketball game, Saturday 18 September 2010, Carrara, Gold Coast, Australia. 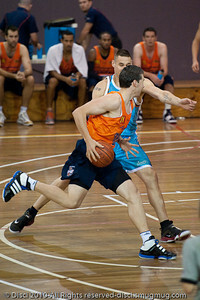 Dusty Rychart plays D on Anthony Petrie - Gold Coast Blaze v Cairns Taipans pre-season NBL basketball game, Saturday 18 September 2010, Carrara, Gold Coast, Australia. 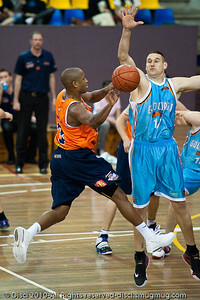 Anthony Petrie threatens the double-team against former team-mate Ayinde Ubaka - Gold Coast Blaze v Cairns Taipans pre-season NBL basketball game, Saturday 18 September 2010, Carrara, Gold Coast, Australia. 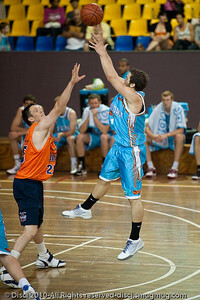 Dusty Rychart shoots under pressure from Bennett Davison - Gold Coast Blaze v Cairns Taipans pre-season NBL basketball game, Saturday 18 September 2010, Carrara, Gold Coast, Australia. 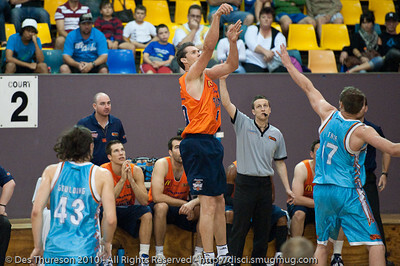 Bennett Davison closes-out to Taipan's veteran Aaron Grabau's shot, as the Cairns bench looks on - Gold Coast Blaze v Cairns Taipans pre-season NBL basketball game, Saturday 18 September 2010, Carrara, Gold Coast, Australia. 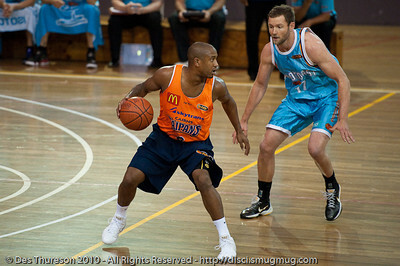 Bennett Davison closes-out to Taipan's veteran Aaron Grabau's shot, as Deba George looks on - Gold Coast Blaze v Cairns Taipans pre-season NBL basketball game, Saturday 18 September 2010, Carrara, Gold Coast, Australia. 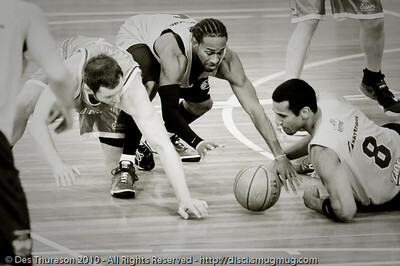 Deba George is weary of the attention of Adam Gibson & James Harvey - Gold Coast Blaze v Cairns Taipans pre-season NBL basketball game, Saturday 18 September 2010, Carrara, Gold Coast, Australia. 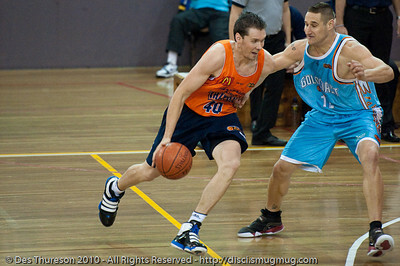 Adam Gibson closes-out on Deba George - Gold Coast Blaze v Cairns Taipans pre-season NBL basketball game, Saturday 18 September 2010, Carrara, Gold Coast, Australia. 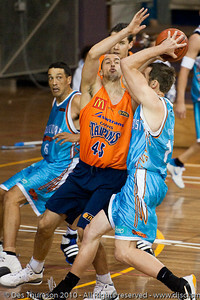 Adam Gibson drives strong to the hoop - Gold Coast Blaze v Cairns Taipans pre-season NBL basketball game, Saturday 18 September 2010, Carrara, Gold Coast, Australia. 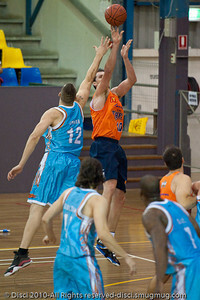 Alex Loughton shows copy-book form as he shoots while under pressure from Pero Vasiljevic - Gold Coast Blaze v Cairns Taipans pre-season NBL basketball game, Saturday 18 September 2010, Carrara, Gold Coast, Australia. 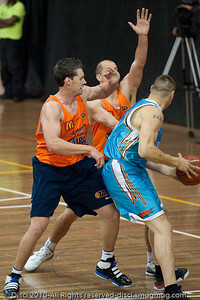 Adam Gibson takes on Daniel Dillon - Gold Coast Blaze v Cairns Taipans pre-season NBL basketball game, Saturday 18 September 2010, Carrara, Gold Coast, Australia. 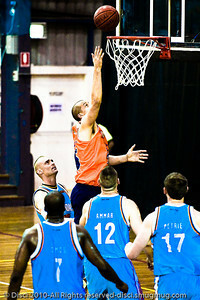 Adam Gibson elevates for the finish - Gold Coast Blaze v Cairns Taipans pre-season NBL basketball game, Saturday 18 September 2010, Carrara, Gold Coast, Australia. 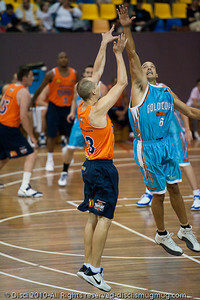 Gold Coast Blaze v Cairns Taipans pre-season NBL basketball game, Saturday 18 September 2010, Carrara, Gold Coast, Australia. 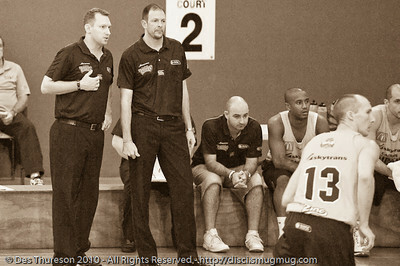 (L to R) Taipans Assistant Coach (and all-round nice guy) Mick Downer and Head Coach Aaron Fearne discuss the play - Gold Coast Blaze v Cairns Taipans pre-season NBL basketball game, Saturday 18 September 2010, Carrara, Gold Coast, Australia. 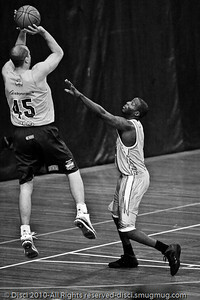 Alternate Processing: LR Preset: 'Creative - Sepia'. 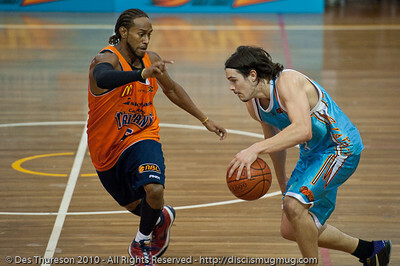 Bennett Davison - Gold Coast Blaze v Cairns Taipans pre-season NBL basketball game, Saturday 18 September 2010, Carrara, Gold Coast, Australia. 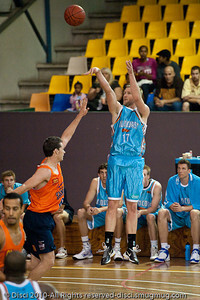 Kiwi International Phill Jones, (fresh from the World Championships in Turkey) lets-fly one of several successful three-pointers, against Chris Goulding - Gold Coast Blaze v Cairns Taipans pre-season NBL basketball game, Saturday 18 September 2010, Carrara, Gold Coast, Australia. 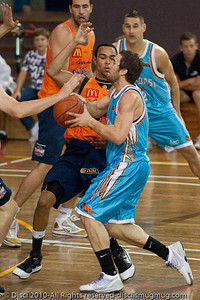 Bennett Davison pressures Phill Jones - Gold Coast Blaze v Cairns Taipans pre-season NBL basketball game, Saturday 18 September 2010, Carrara, Gold Coast, Australia. 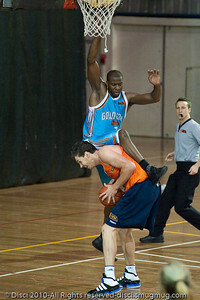 Adam Gibson puts the leap on Ayinde Ubaka -Gold Coast Blaze v Cairns Taipans pre-season NBL basketball game, Saturday 18 September 2010, Carrara, Gold Coast, Australia. 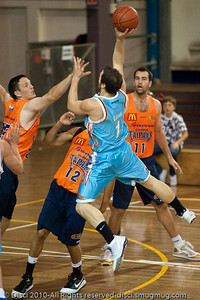 Adam Gibson - Gold Coast Blaze v Cairns Taipans pre-season NBL basketball game, Saturday 18 September 2010, Carrara, Gold Coast, Australia. 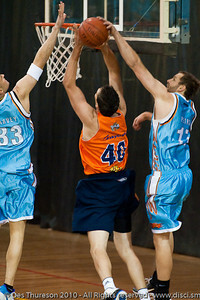 Ian Crosswhite (L), Anthony Petrei (obscured) & James Maye contest the rebound - Gold Coast Blaze v Cairns Taipans pre-season NBL basketball game, Saturday 18 September 2010, Carrara, Gold Coast, Australia. 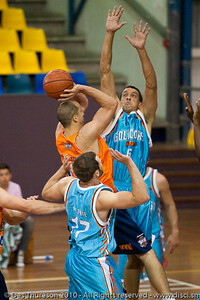 Pero Vasiljevic puts the pressure on Alex Loughton - Gold Coast Blaze v Cairns Taipans pre-season NBL basketball game, Saturday 18 September 2010, Carrara, Gold Coast, Australia. 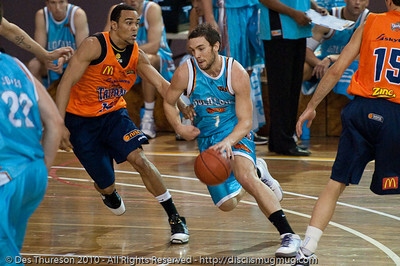 Dusty Rychart inside - Gold Coast Blaze v Cairns Taipans pre-season NBL basketball game, Saturday 18 September 2010, Carrara, Gold Coast, Australia. 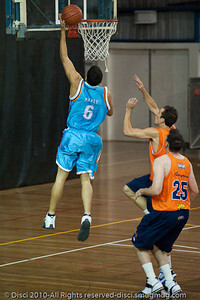 Alternate Processing - LR Preset: "Bleached+ Bypassed". 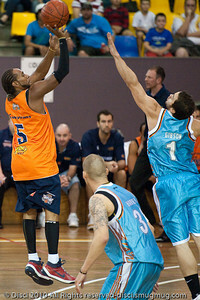 Ayinde Ubaka with the no-look dump pass - Gold Coast Blaze v Cairns Taipans pre-season NBL basketball game, Saturday 18 September 2010, Carrara, Gold Coast, Australia. 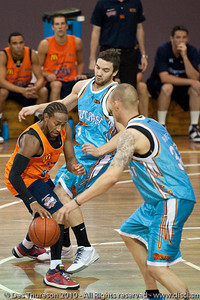 Anthony Petrie, Deba George & Aaron Grabau - Gold Coast Blaze v Cairns Taipans pre-season NBL basketball game, Saturday 18 September 2010, Carrara, Gold Coast, Australia. Alternate Processing - LR Preset: Matt's Wedding Grain. 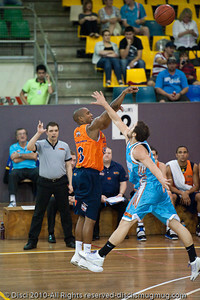 Deba George puts the D on Chris "Bubbles" Goulding - Gold Coast Blaze v Cairns Taipans pre-season NBL basketball game, Saturday 18 September 2010, Carrara, Gold Coast, Australia. 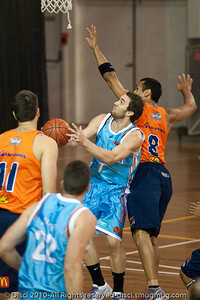 Alex Loughton - Gold Coast Blaze v Cairns Taipans pre-season NBL basketball game, Saturday 18 September 2010, Carrara, Gold Coast, Australia. 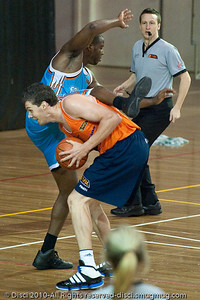 Anthony Petrie turns the tables on Alex Loughton - Gold Coast Blaze v Cairns Taipans pre-season NBL basketball game, Saturday 18 September 2010, Carrara, Gold Coast, Australia. 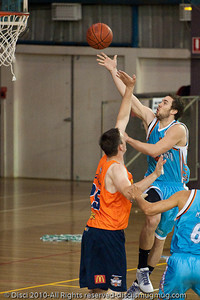 James Harvey drives strong to the hoop - Gold Coast Blaze v Cairns Taipans pre-season NBL basketball game, Saturday 18 September 2010, Carrara, Gold Coast, Australia. 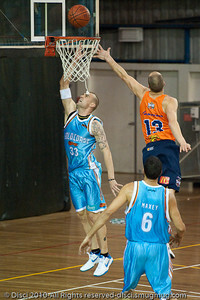 Dusty Rychart - Gold Coast Blaze v Cairns Taipans pre-season NBL basketball game, Saturday 18 September 2010, Carrara, Gold Coast, Australia. Alternate Processing - LR Preset: "Stark Raging Black Curve". 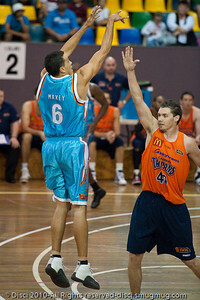 Bennett Davison shoots over Alex Loughton - Gold Coast Blaze v Cairns Taipans pre-season NBL basketball game, Saturday 18 September 2010, Carrara, Gold Coast, Australia. 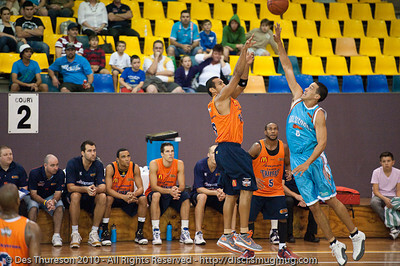 "Thump!" 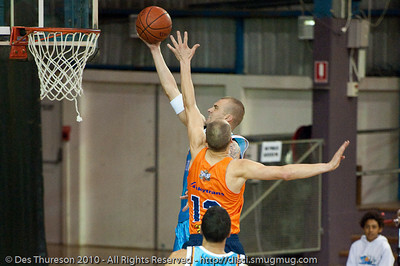 - Alex Loughton's up-fake proves successful as he tempts the early jump, landing & foul from James Maye - Gold Coast Blaze v Cairns Taipans pre-season NBL basketball game, Saturday 18 September 2010, Carrara, Gold Coast, Australia. 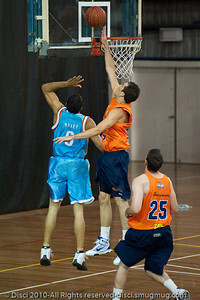 Pero Vasiljevic is stopped by the Cairns double-team of Alex Loughton & Dusty Rychart - Gold Coast Blaze v Cairns Taipans pre-season NBL basketball game, Saturday 18 September 2010, Carrara, Gold Coast, Australia.